Fishing - Blue River is designated as Gold Medal Trout Waters. Only a 3-5 minute walk from our cabins. 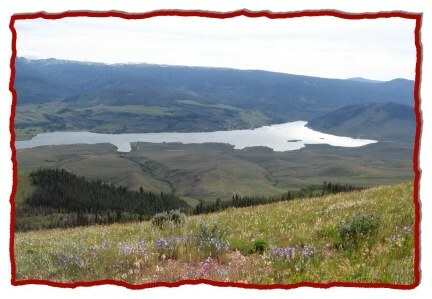 Green Mountain Reserovoir is located half way between Silverthorne and Kremmling Colorado, just to the west of Hwy 9. It is in the heart of mountain ranch land and sits in the Blue River Valley between the spectacular Gore Range and the Blue range. Green Mountain Reservoir was created as a storage reservoir for the Big Thompson Project and fluctuates about 40' from summer to winter. It fills with snow runoff by late June. When full it is 2400 surface acres, about 8 miles long and 250' deep at its deepest point near the dam. 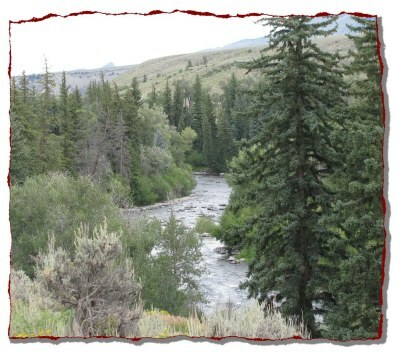 Numerous creeks flow into the reservoir creating many great fishing spots. The lake is best known for its trout, mackinaw and kokanee salmon fishing. Huge mackinaws are caught by trolling early spring when the lake is very low and through the ice. During the summer we catch trout on worms and a variety of artificial baits and lures and worms in the early morning and late afternoon. Catch rates can be quite high for the novice and the experienced - trolling or casting. Fishing for salmon has been very difficult the last few years due to a variety of issues. The Div of Wildlife is working to correct the problems and we look forward to the salmon populations increasing in the future years. 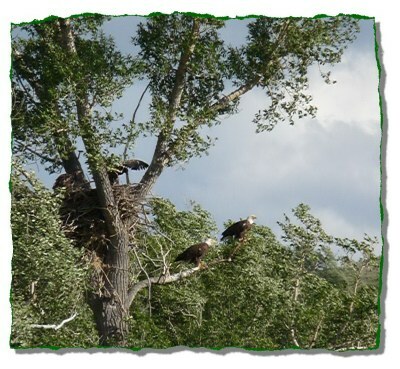 Birdwatching- We have enjoyed our nesting pair of eagles raise their eaglets for the last 5 years. What a gift! For 5 years they have nested in a nest visible from County Rd 30. Unfortunately 2014 they lost their baby but 2015 they were blessed with 2 babies. We watched them grow up and learn to be self-sufficient youngsters. Every spring we look forward to the parent eagle's return and their new babies. 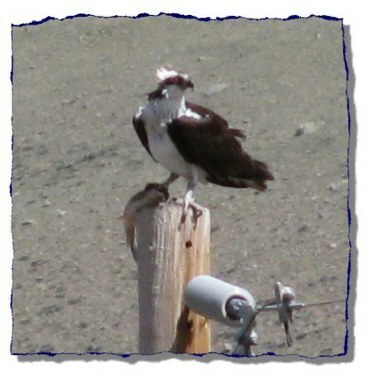 Also, several osprey have made the area home. 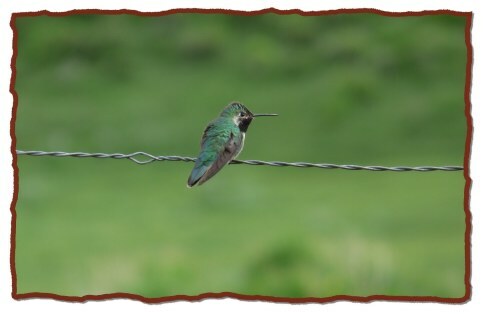 And our hummingbirds are truly memorable. 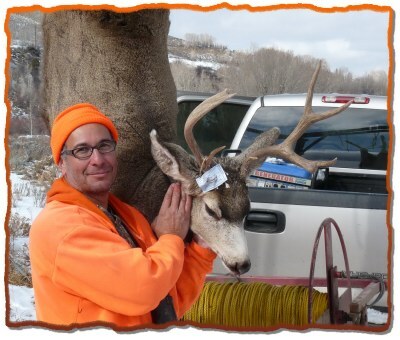 Hunting - We offer the closest lodging to Big Game units 28, 37 and 371. 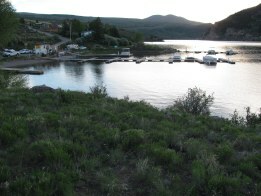 Boating - The Heeney Marina launch is only about 5 miles away. They have plenty of parking area for your boat trailer. Hiking - In addition to the trails in the Cataract Lake and Falls area you can hike below the high water mark around the lake and the 4x4 roads in the area. Go ahead, go walk off-road. If I fail to keep this updated, please feel free to call for current conditions! 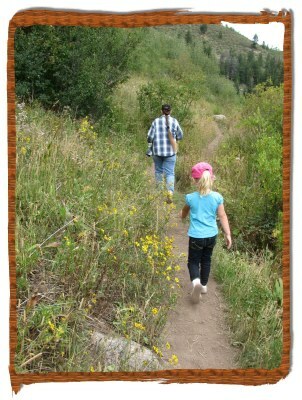 Also, the CO Parks and Wildlife has current fishing and hunting reports at www.wildlife.state.co.us. Click on Fishing or Hunting on the right side of page. Horseback riding and Cattle Drives (about 20 miles)- Rusty Spur - 970-724-1123 or 866-724-9715 - www.rustyspurr.com - Saddle & Paddle, Lunch Rides, Customized Rides. Hot Sulphur Springs Resort & Spa - Soaking and Relaxing at its BEST - www.hotsulphursprings.com. Slips for nightly use - call 970-724-9441 for availability. The marina is an ANS certified inspection location and have an ANS decontamination unit. Parking is $5/day. Rent ATV's, jet ski and dirt bikes. You trailer or arrange for them to deliver. 719-539-1338 or 800-955-0807 - Rent a late model Jeep to see the back country! ColoradoScenic Byways - Only minutes away is the Colorado River Headwaters scenic and historic Byway. For a great day trip don't miss Trail Ridge Road through Rocky Mountain National Park. Another day trip close by is the Top of the Rockies Byway. All offer spectacular views. Real Estate - For real estate information, contact Metro Brokers - Mountain Properties, Silverthorne Colorado or call them at 970-513-1313. 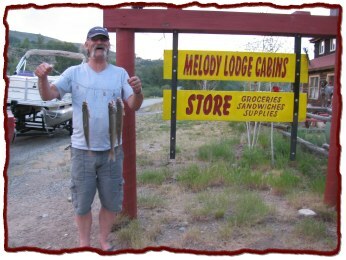 If you are interested in investing in the Melody Lodge Cabins, visit the "cabins for sale" page. 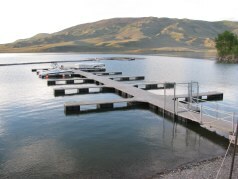 BOATING - HEENEY MARINA - PONTOON & FISHING BOAT RENTALS. CABIN CREEK ROAD (FS #112) IN GRAND COUNTY. BLACKHAWK AND CENTRAL CITY CASINOS. WATCH HANG GLIDERS LAUNCH FROM WILLIAMS PEAK ROAD AT NORTH END OF RESERVOIR. 4-wheel DRIVE ROADS EVERYWHERE FOR SPECTACULAR MOUNTAIN VIEWS. FLYFISHING GUIDES - LEARN TO FLY FISH . 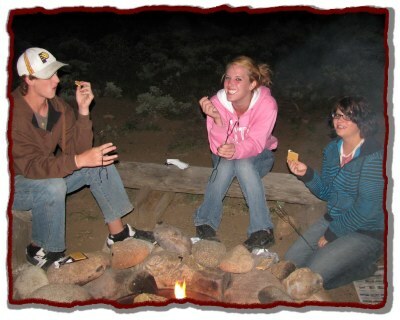 For Grand County events and businesses, visit the Kremmling Chamber web site. For Summit County events and businesses, visit the Summit County Chamber web site. For local news and weather go to the Summit Daily News. For real estate information, contact Metro Brokers - Mountain Properties, Silverthorne Colorado or call them at 970-513-1313.
please call 800-468-8495 for reservations.